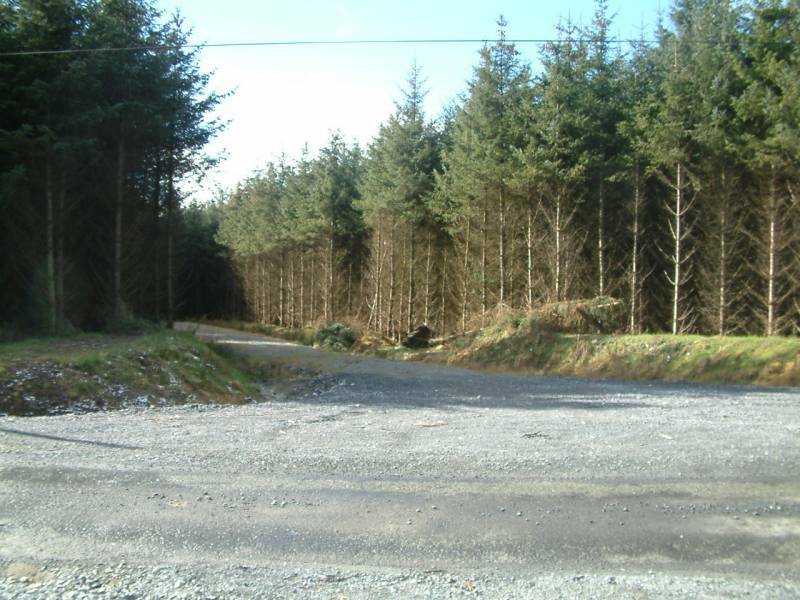 TOM MCDONALD & ASSOCIATES are delighted to offer to the market 30.8 Hectares of Prime Commercial Woodlands located in 2 adjacent blocks in the renowned Castlecomer Plateau timber growing country. The 20 year old Plantations are comprised of 100% Sitka spruce and are ready for first thinning. 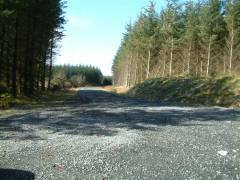 The Harvesting & Management Roads are already constructed and the plantations have public Road Frontage. The woodlands are centrally located in Ireland and in close proximity to the M9 which facilitates the movement of forest equipment, lorries and forest produce to sawmillers and wood processing plants through-out Ireland. 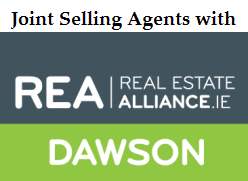 Joint Selling Agents with REA Dawson, Tullow, Co. Carlow. 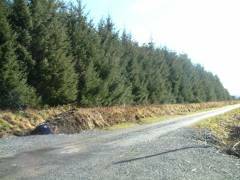 Tel: 059 9151142.